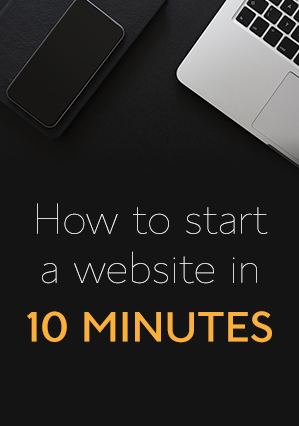 I stumbled on this site called sumome.com and found that offers free tools that can greatly improve your website traffic. I am currently using the sumome apps on two blogs. I am writing a review which will be published soon. If you are trying to get this tools working on your blog, then follow this step by step guide to take your blog to the next level. Go to www.sumome.com and sign up .the process is very short. 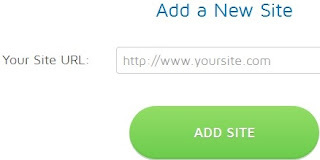 ADD SITE displayed in green. 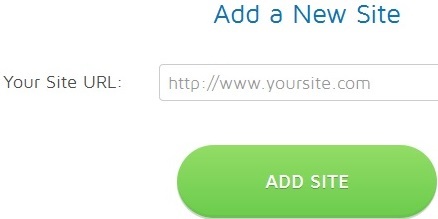 Select this code and right click on the to copy code. Right clicking on the selected code is enough . You will not see the option to copy .You can try to paste on notepad to ensure the code is copy if you are not sure the code had been copied. Back up your blogger template. Note that you are installing a script and anything can happen. Backing your blog is very important whenever you want to add a code to your blog. Go to blogger dash board ----->;Template---->;edit template. paste the the sommome app just below this tag. You can now install the various website tools available in the sumome apps store by clicking on the crown. All notifications are shown on the globe below the crown. NEXT: Read How to intsall sumome apps from sumo app store. Do you think sumome apps by appsumo can improve your website?